I believe we all have the potential to accomplish and live a life that is fulfilling, rewarding and meaningful. I also realize that sometimes you may feel your current experience is so far removed from that description that you doubt or certainly are unclear if you’ll ever feel positive about your life again. I can also imagine there is an internal dialogue about your life and why things are the way they are. This dialogue may be recent, or it may be one that you are so well versed in that you hardly known anything different. The approach to therapy or counseling I practice is known as narrative therapy. I have been trained by two of the foremost practitioners of narrative therapy in the United States, Jill Freedman and Gene Combs. You can read more about them on their website, Evanston Family Therapy Center. One of the primary assertions of this theory is that you are not your problem; the problem is the problem. This also means diagnosing is not high on my list of what I do. I am fascinated by your lived experience not by some label that has been or could be attached to you. I believe you are so much more than a diagnosis. However, I am aware there is a role that diagnosis can play. In some cases it offers comfort by identifying and giving a name to your experience. I offer an open, judgement free space for you to explore what you have been telling yourself. I offer an opportunity to question and explore events in your life and the meaning they hold for you. Then we can explore what you want, what is important to you, and together we can begin to write a new chapter in your life. One you find fulfilling and meaningful. One you are eager to go forward with and embrace. 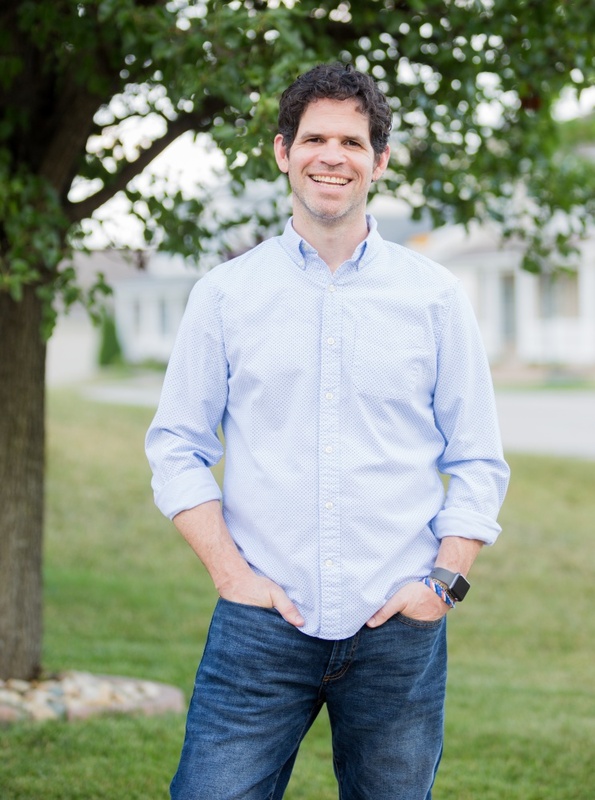 Andrew Frager is a Board Certified National Certified Counselor (NCC), and a Provisional Licensed Professional Counselor (PLPC) in the state of Missouri. Andrew holds a Master of Education in Clinical Mental Health Counseling from the University of Missouri – St. Louis, ranked nationally in the top five of all counselor education programs. Andrew also holds a Master of Business Administration from Washington University in St. Louis. Andrew practices under the supervision of Karen Grayson, PhD, LPC, Missouri License number 2009017144.